Led by Ira Hath, the Manth survivors of the ruined Mastery search for their fabled homeland. In spite of the freezing snow and rain, Ira knows that as long as she feels warmth on her face, they are heading in the right direction. But Bo is anxious. 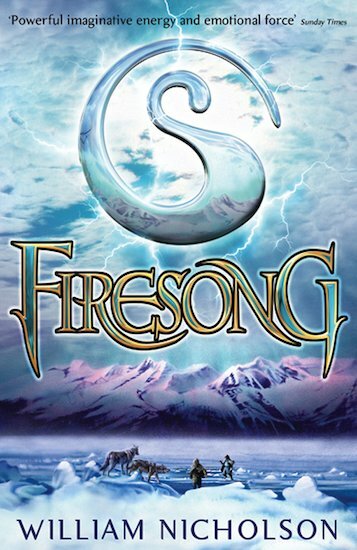 The time is coming for the Firesong – a song which will purge the earth with fire and free the Manth people, but also demand the greatest sacrifice. When the moment comes, will Bo be ready to lay down his life? All are waiting for the wind of freedom to rise, but only one can sing the Firesong… Gripping, surprising and absolutely unforgettable, this is the triumphantly powerful and heartbreakingly sad climax of the Wind on Fire trilogy.